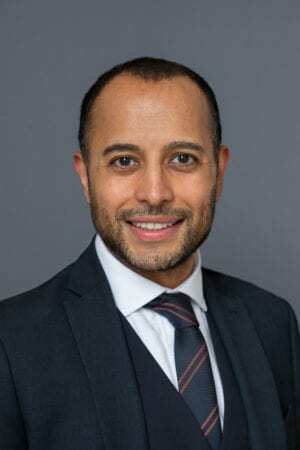 Anish is a consultant oral surgeon with over 15 years specialist experience. He qualified from Guy’s Hospital in 1999 with double honours and embarked on a career in oral surgery. He also works for South Essex Partnership University NHS Foundation Trust and is a Member and Fellow of the Royal College of Surgeons. His expertise lies in all aspects of oral surgery such as complex wisdom teeth removal, cyst removal, biosy of patches, apicectomy and tongue tie surgery. Anish has also developed a special interest in oral medical conditions such as oral ulcerations, burning mouth syndrome and lichen planus. He is one of the clinical leads for community dental services for SE Essex and lectures nationally and internationally on oral surgery. He contributes to medical journals and has published many articles on oral surgery and oral medicine. Anish is on the list of many insurance providers.